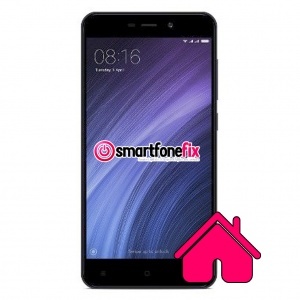 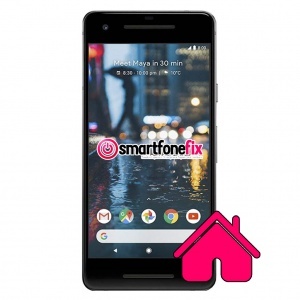 We like to keep things simple here at SmartfoneFix, this is why we offer fixed price repairs on all smartphone home repair services. 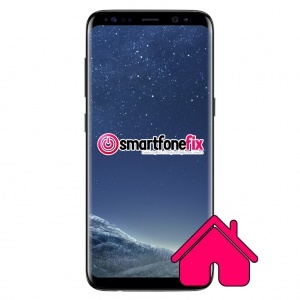 Whether the button itself does not function anymore, or it is jammed and works intermittently, we have the correct parts in stock ready for repair. 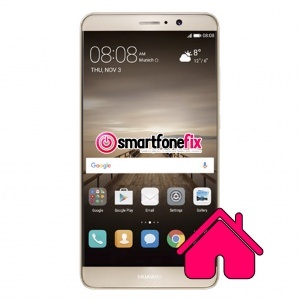 Simply order the repair service by selecting your device, post the smartphone by following the instructions in the confirmation email, and leave the rest to us! 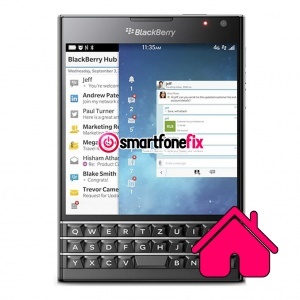 We only use genuine manufacturer parts and offer a 1 year warranty for the repair. 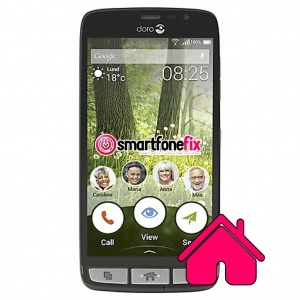 We have a rapid instant turnaround time which is usually only 1 day. 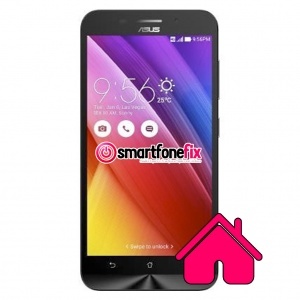 Within this time frame, we repair your phone and post it back to you. 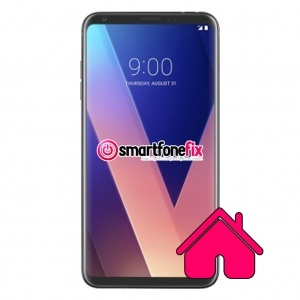 If you cannot find the correct service or device, simply click here to fill out the instant quotation form and we will get back to you immediately. 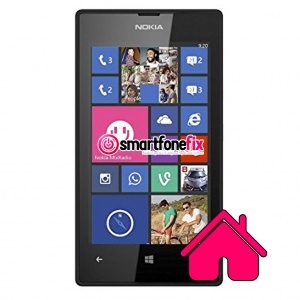 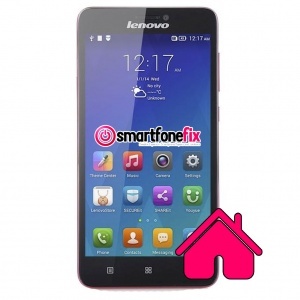 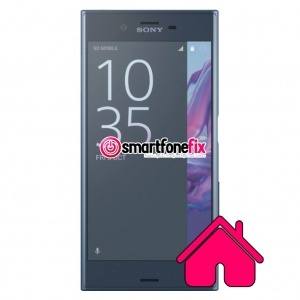 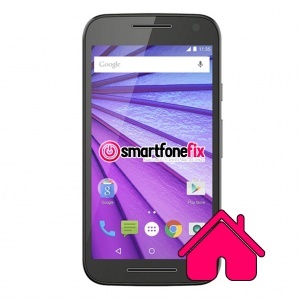 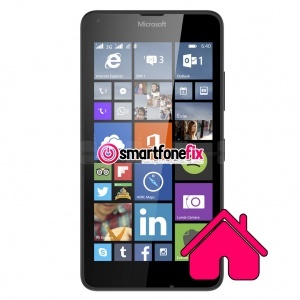 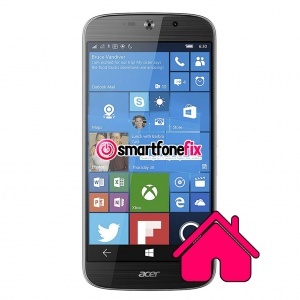 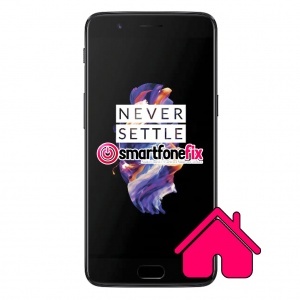 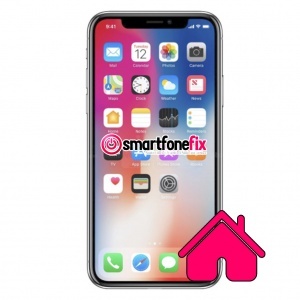 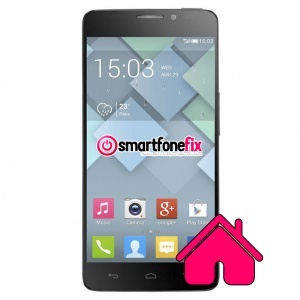 Why choose smartfonefix.co.uk to fix your Home Button?